​Schedule an appointment to have your federal and state taxes prepared for free by business and law students. Please use this page to determine if you are a non-resident or resident-alien for tax purposes. ***Appointments for non-resident students are only available on Tuesdays. 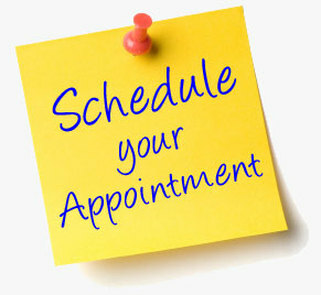 Please keep this in mind when scheduling your appointment. Schedule Online. Use Internet Explorer when scheduling. Call us at (814) 863-4147. Schedulers will take calls beginning in January 21, 2019. *** Please make sure you bring all necessary documents listed in the "important items to bring" section below. Married filing jointly, BOTH taxpayers must be present to sign the completed return before we can e-file. Married filing separately, you will need your spouse’s Social Security number and name as it appears on the Social Security card. ​To speed-up check-in time, you may complete the intake/ interview form and bring the completed copy with you. Please note: If you complete the form using your computer the data CANNOT be saved so please print it before closing the form. Printed copies of the form will be available at the site if you do not complete it in advance. ​Please use our online scheduling system SimplyBook. You will be able to choose your day and time. Upon arrival you will be assigned to the next available volunteer. A confirmation email will be sent to your email upon completion of the appointment booking.